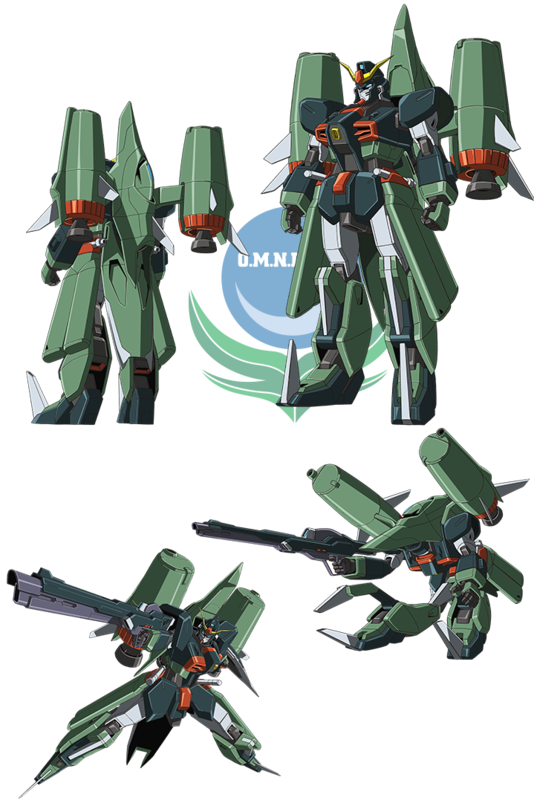 Chaos Gundam is one of the units of ZAFT’s Second Stage MS. It is assigned to Sting Oakley. It is an assault type unit and features a giant claw and many powerful firearms, and is transformable to MA mode. Its pair of mobile weapons pods feature thrusters, and guided wirelessly, they’re able to fire from all directions.